Thanks for being part of The Trading Edge Community! As a thank you, I've compiled what I'm calling my "Peak Performance Trading Pack". 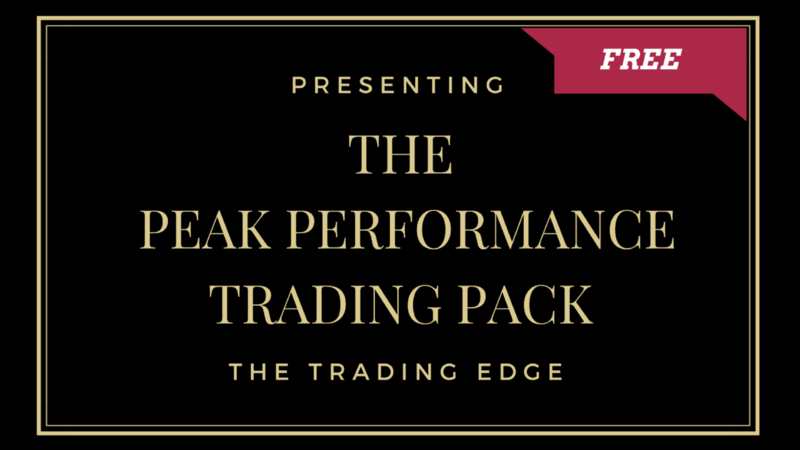 It's a FREE compilation of resources that I have created that spans the domains of trading, psychology, and performance to support you along your trading journey. Sign up to download this free resource.